Buy Online Stay Lit Hoodie Sweatshirt. 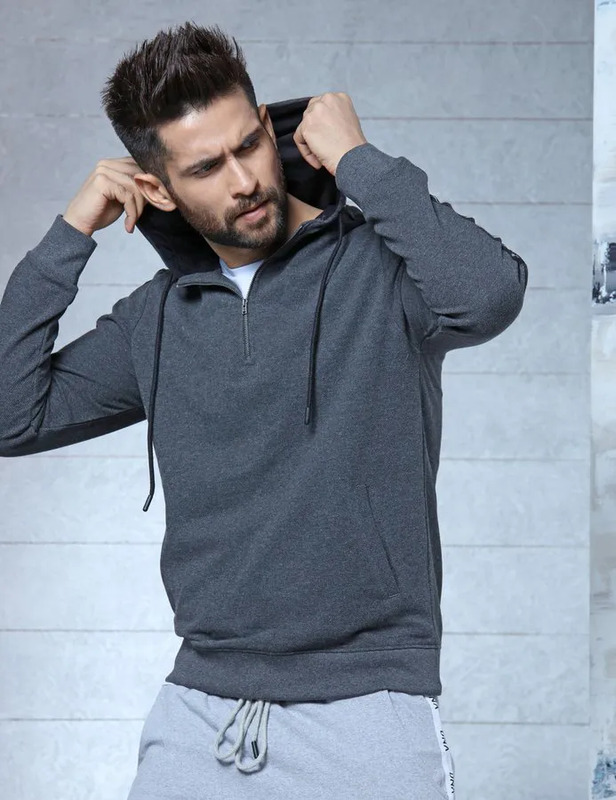 Solid Grey, Chic Wrogn Sweatshirt With A Hood. 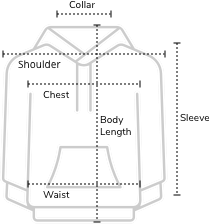 This Stylish Hoodie Comes With A Zip-Up Neck And Two Pockets.